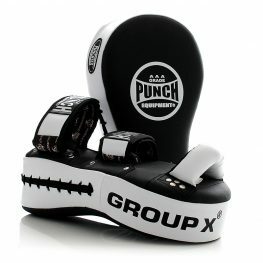 Browse the range of quality kick shields available from Punch Equipment. Our kick shields are ideal for personal training, fitness, kickboxing, home gyms and more. The Urban Kick Shield is only recommended for home gym use and basic fitness training. 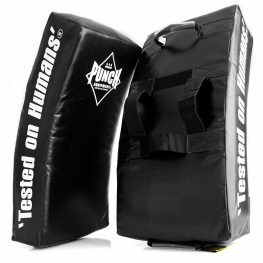 The Black Diamond Kick Shield is a commercial kick shield, designed and tested for fitness & fight applications. 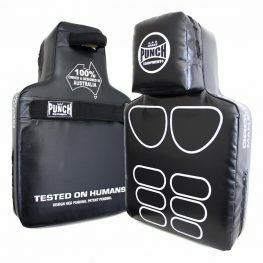 Use this kick shield for Martial Arts, MMA, Karate, Muay Thai.